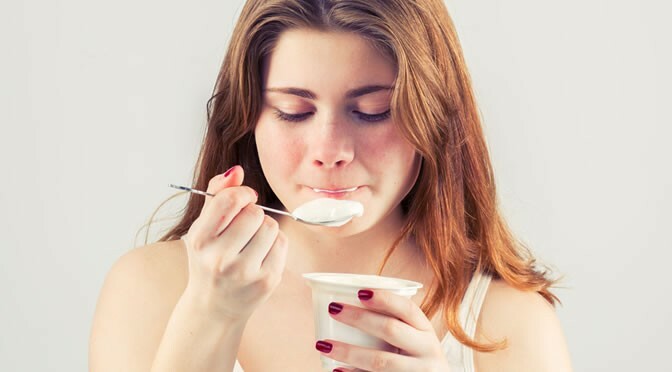 Probiotics benefits are affected by the foods with which they are consumed. Dairy products can boost the health benefits of probiotics, a new study finds. The researchers studied a probiotic strain known as Lactobacillus casei BL23 in mice with inflammation of the colon (colitis). The symptoms of this disease reduced in mice when they ingested the probiotic in milk compared to without milk. The gut microbiota were also studied before and after ingestion of L. casei (Lactobacillus casei). The study might explain why dairy products are the most popular food environment for many different probiotics. The study was published in the journal Applied and Environmental Microbiology (Lee et al., 2015).